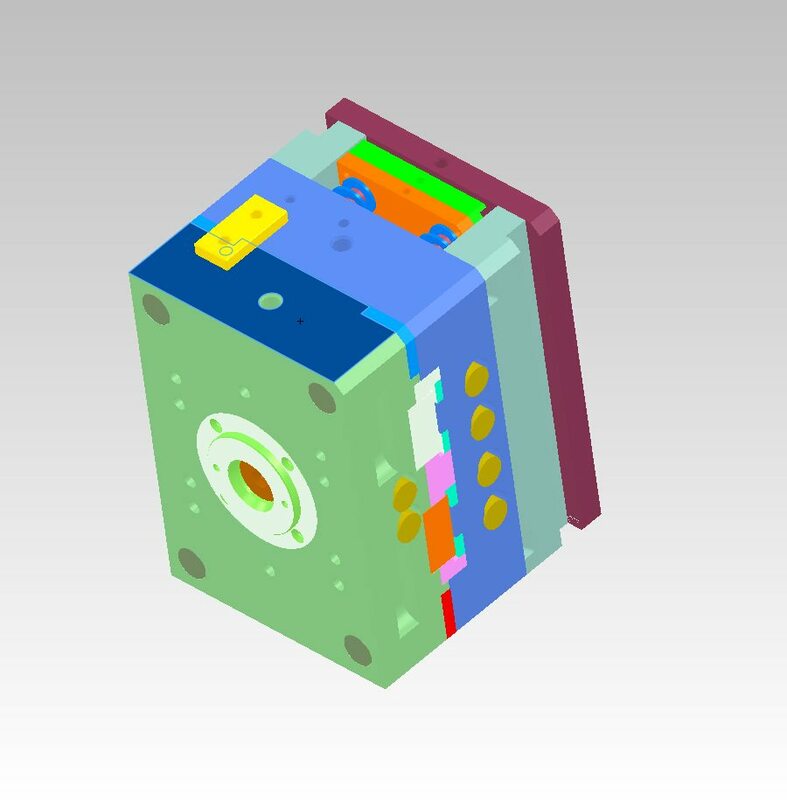 Request a Quote for your Plastic Injection Molding project! J&L Plastic Molding provides Plastic Injection Molding for Medical Device Customers and other industries. Please fill out this form or request a quote to get in touch with us. We’d love to discuss the plastic molding solutions we can provide to meet your needs.